The AG2R LA MONDIALE Pro Cycling Team was created by Vincent Lavenu in 1992. 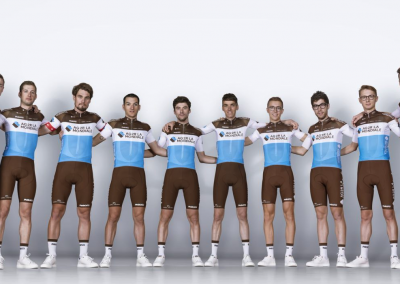 Backed by its sponsor AG2R LA MONDIALE for over 20 years, the French team has maintained performances at the highest level worldwide, and since 2005 has been involved on the World Tour circuit. Riders such as Jaan Kirsipuu, Christophe Moreau, Jean-Christophe Péraud and many others have all made their contributions to writing this story. 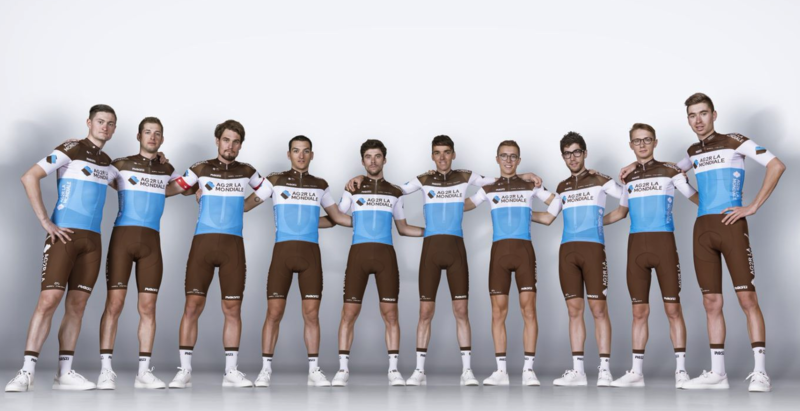 Today, led by Romain Bardet and Oliver Naesen, the AG2R LA MONDIALE team has 29 riders and has found success both in the Classics and stage races. With three appearances on the Tour de France podium in the space of four years, Vincent Lavenu’s team has revealed all its potential in recent times. 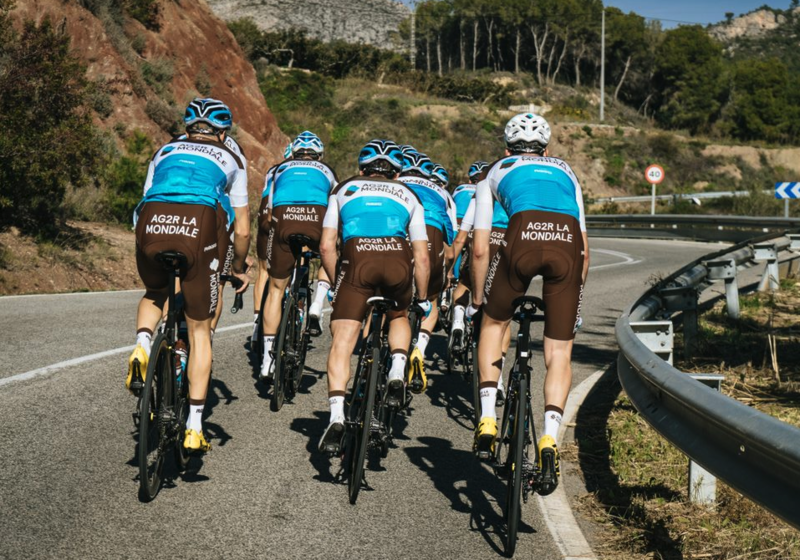 The AG2R LA MONDIALE team also boasts a high-performance, highly professional staff of around 70 people. The team which is ready to begin its 28th season in the professional ranks, continues its work in the wake of the collective work undertaken in recent years. Over the seasons, it has built a mature, solid, united group and it’s ready to take up new challenges and reach its dreams, even the wildest. This recruitment, in the wake of a fine 2018 season, should allow to shine during the spring classics with the hope of taking one of the monument of cycling before turning to stage races. a World Tour Cycling Team based in France. Since 2005, the team has been involved on the World Tour circuit.